There are two questions to help us get to know you better. In addition, we offer an optional essay if there is additional information you wish to share about your candidacy. Essay 1 (Maximum 300 words, 12-point font, double-spaced) Describe a defining moment in your life. How has it shaped you professionally? Essay 2 (Maximum 300 words, 12-point font, double-spaced) Based on your research and interactions, describe how your strengths contribute to the Tepper School community. 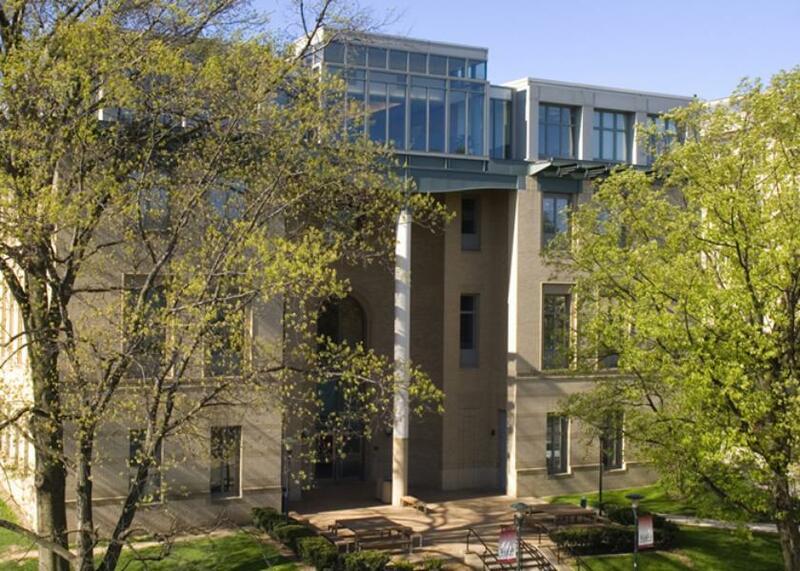 How will you benefit from being a member of the Tepper School MBA program? If you were to coach this candidate with respect to how s/he works within a team, what would you advise that s/he does well? What would you advise the candidate to do differently? Provide specific examples that support your advice. If you were to coach this candidate on his/her professional development, in what areas would you suggest s/he focus? What are the areas of strength on which s/he can build? Provide specific examples that support your advice.